We have many years of experience in recovering data from phones, tablets and laptops. Due to the time required to check perform the initial diagnostic there is an assessment fee. From here we are able to provide a firm quote for the data recovery service. 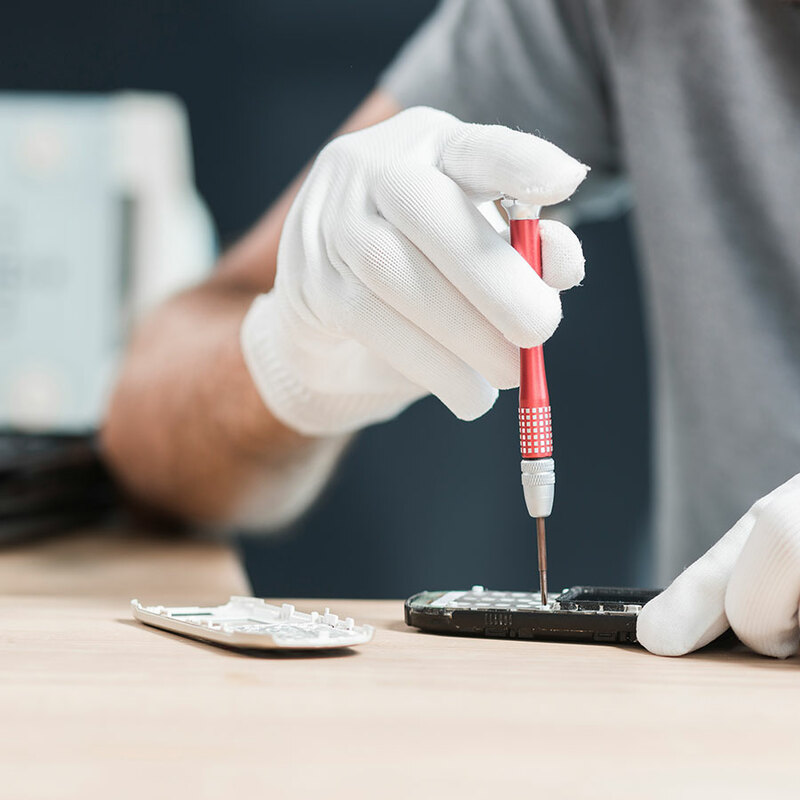 For forensic recovery your device will need to be sent away to a specialised lab that is completely sterile and free of dust or anything airborne that could jeopardise a successful data recovery service. We strongly recommend this to ensure the maximum chance of recovering your precious data. Contact us today for a free quote on your data recovery requirements.